Create a truly authentic atmosphere by paying attention to the details. 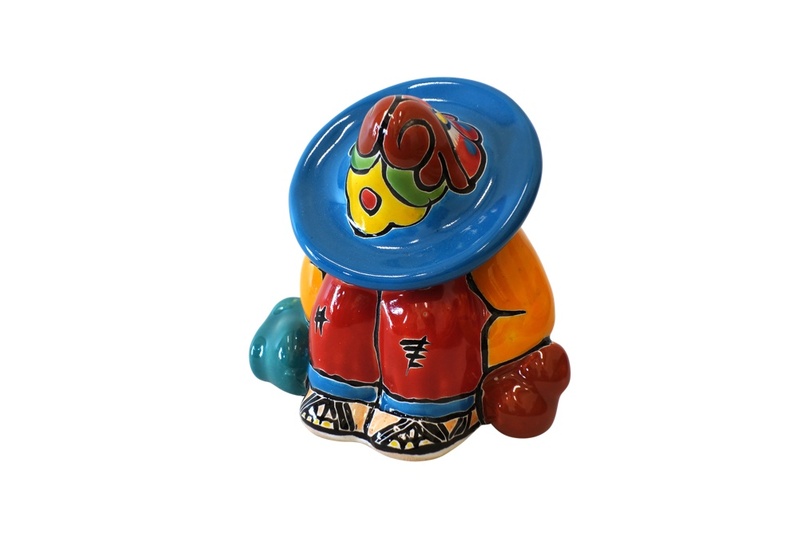 Infuse colorful Mexican handcrafted Talavera Animal and Pancho sculptures, Salt & Pepper Shakers, and Tequila Shot Glass Sets. 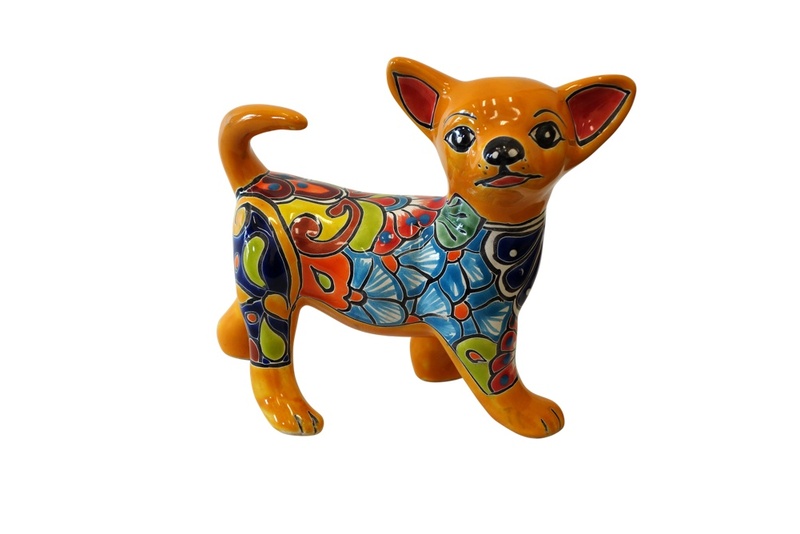 Also, check out our Alebrijes Collection while you're here! 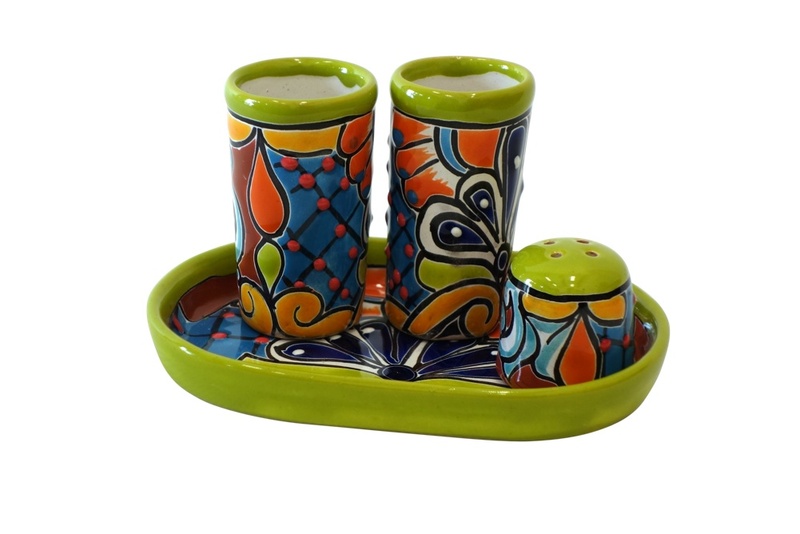 Decorate homes, restaurants, kitchens and more. 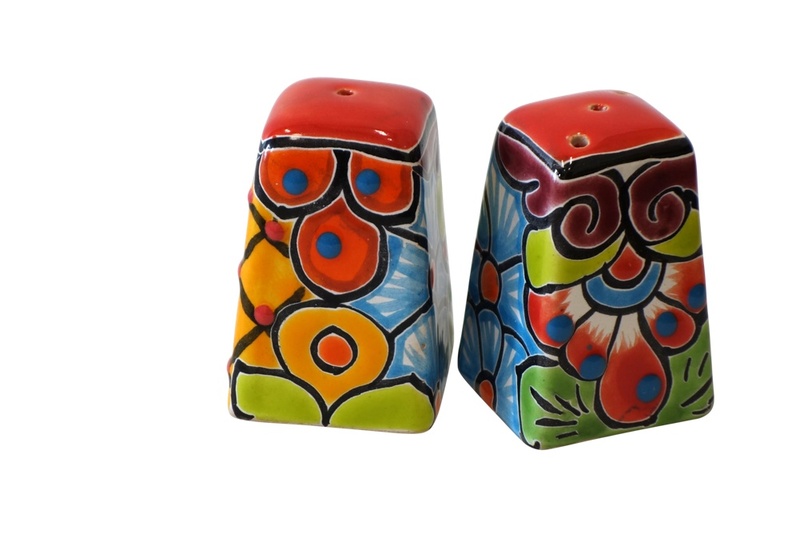 We pride ourselves in only choosing the best artisan-crafted wares for your enjoyment. Bring home a few of your new favorite things or give someone a gift they'll enjoy.